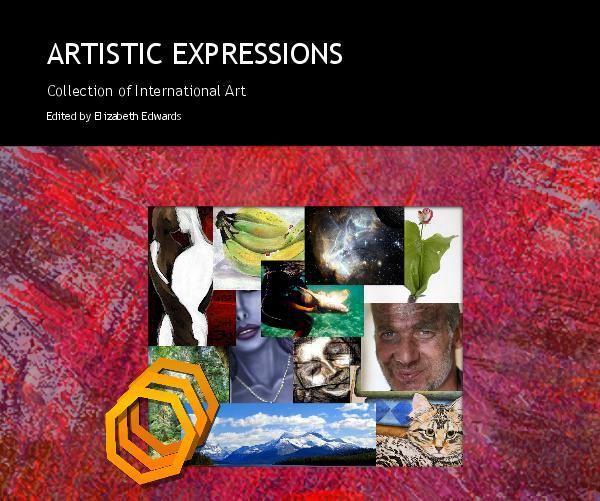 I’m one of the artists selected for a new art book “Artistic Expressions”, which can be seen at the PixelatedPalette.com Recommended Reading page. That page has more detail than the direct link to the Blurb bookstore. You might recognize the Imagkind art and artists. I titled the book (most votes in a contest), did the reddish background art and we each have 3 pages of art + bio. Thank you Elizabeth Edwards for putting this together!